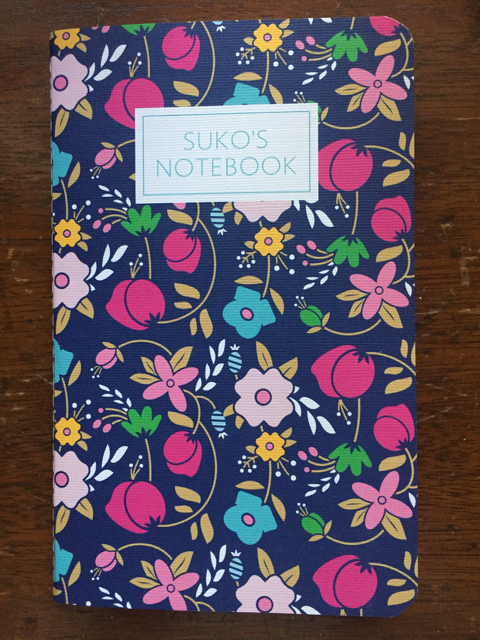 I love notebooks, the prettier the better. Yours are gorgeous. Thanks for sharing...and for visiting my blog. 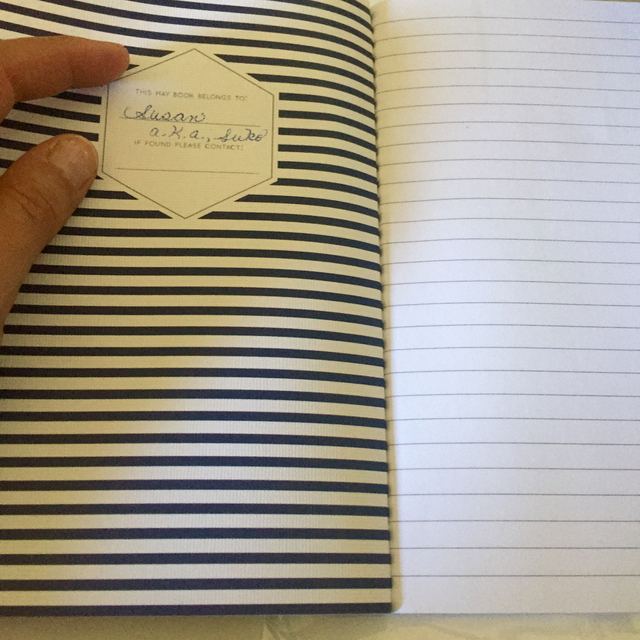 Lovely notebook and extra-special since it's personalized. Those notebooks would make great gifts. Cool! I collect a pens and notebooks/journals, among a few other things. I should create one for my fitness. I'm pretty sure I meant pens, not a pens. Very cool! 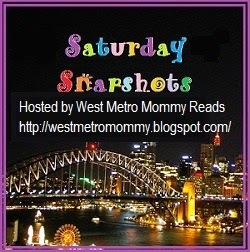 Thanks for mentioning my blog and sharing your post and images. I love the idea of a gratitude journal but I've never done it. What a beautiful notebook/journal! I have stacks of journals all over - a Joy Journal, a Quote Journal, and a whole bunch of Trip Journals (somehow I always forget to bring one along on a trip & have to buy a new one). I love notebooks, too. Somehow I think all readers do. Congratulations on winning your personalized journal. Great design and choice! I love notebooks and admire people who are disciplined at journaling. This are so pretty. This would be fu n do. Ooh, I love notebooks/journals. Yours is gorgeous! I'll have to look into getting a personalized one, though, but I often find my journals too pretty to write in, which defeats the purpose, lol! Anna, I intend to write in this one, even though it is gorgeous. Thanks for stopping by! Hey, Suko! Congrats on winning the giveaway! As I've just come from a blogger who loves journals I simply have to share this with her. A lovely win, I shall be sure to check out the site. This great! I love journals and was just thinking about getting one for myself. Beautiful! Your journal is lovely. Congrats, on winning it. I have many notebooks, I keep one esp. to keep track of the books I read each year. It is a lot easier for me then trying to keep track on my computer or Goodreads. Enjoy your new journal. Very cool. I would love to journal again. I still write hand written letters, but haven't written in a journal in over ten years. Very sad!